“Orchid hunters” used to have to search for these plants. Nowadays, orchid lovers find them here, perhaps you may also want to add an additional surprise such as residue-free honey. 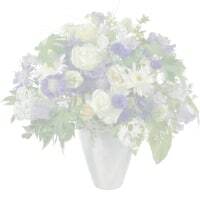 Since plants and flower arrangements are not allowed in hospitals, please choose bouquets for your loved one instead.